Appearance: The whiskey is a bold, copper color, with super-thin legs that make shapes like robust, rolling hills on the side of the glass. It turned cloudy when I added ice cubes. Nose: Typical bourbon smells of caramel and light, charred oak are apparent, accompanied by other aromas of candied mango or passionfruit. Palate: Distiller’s Cut has all the flavors that I would expect from a traditional, classic bourbon. 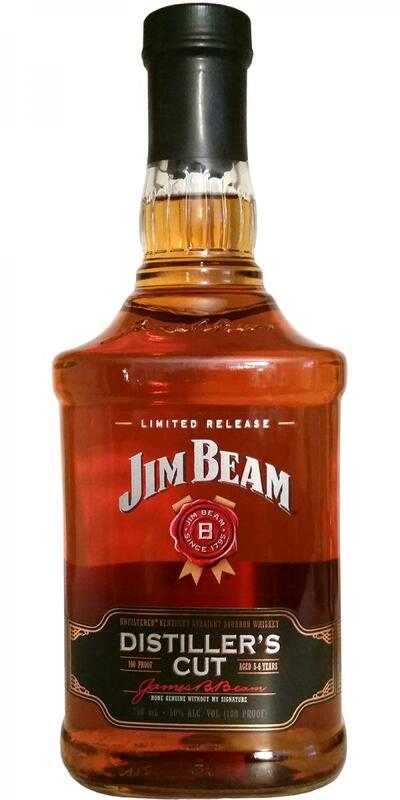 It’s got bold flavor and complexity to set it apart from other bourbon whiskey blends. There are traditional notes of caramel, vanilla and charred oak, but added tastes of cinnamon, allspice, chocolate and tropical fruit provide added complexity. The smooth start is followed by slow-building rye spice that intensifies and then quickly dissipates for a sweet, oaky finish.